KAMPALA – The NRM Secretariat has disclosed plans to start visiting its members in the diaspora as part of the strategy to mobilise more support for the party. The Secretariat has also pledged to improve the existing relationship between the party headquarters in Kampala and those operating outside the country. The commitment has been made by the Secretary-General Justine Kasule Lumumba at the Party Headquarters in Kampala on Wednesday. Lumumba was meeting a delegation of 56 party members working, married or staying in United Kingdom, Thailand, UK, Turkey, Egypt, Kenya, South Africa, U.A.E, Oman, Qatar and Denmark. The three-hour meeting was also attended by the Deputy Secretary General Richard Todwong and the Deputy National Treasurer Kenneth Omona. Lumumba said her office would arrange these visits starting May and called for proper records of all the diaspora members. Different members raised concerns over frustrated attempts to lure foreign investors into Uganda and called for immediate interventions by the party leadership. 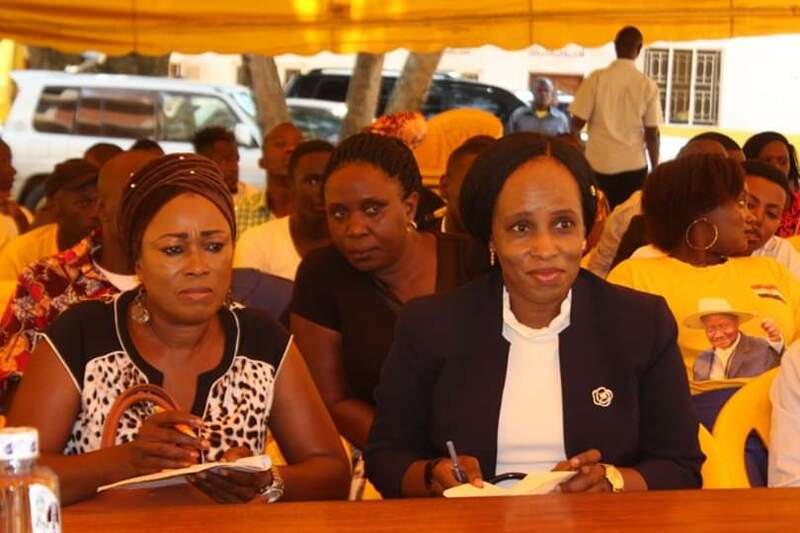 She apologised for any shortcomings along this line and urged members to contact her office directly as she also proceeds to inform the relevant authorities over the same. There was also a general concern for lack of embassies or consulates in most countries rendering the lives of Ugandans difficult in times of need for help. The Secretary-General promised to further discuss the matter with the relevant authorities. Lumumba reminded her diaspora guests to exercise patriotism wherever they go and always put Uganda in the first position. 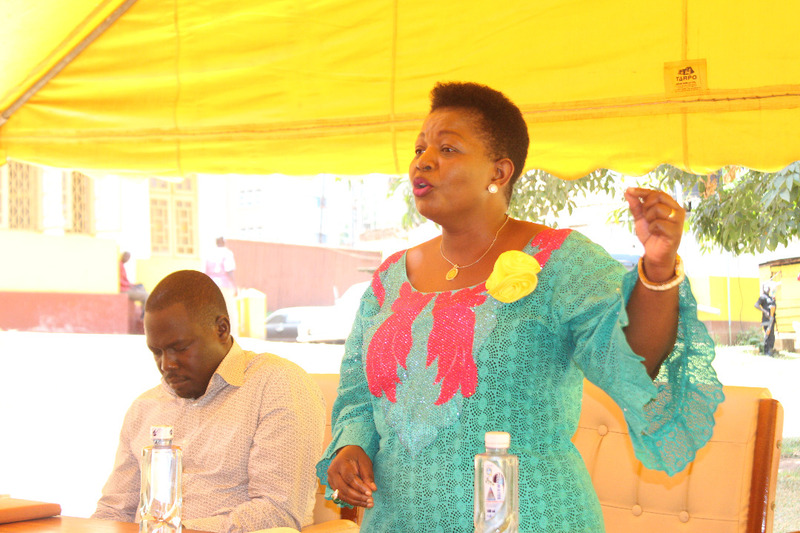 She further mentioned that in the process of applying for citizenship, many Ugandans were writing negatively about their country and the NRM government in particular in order to win sympathy from the foreign authorities. She warned that this should stop.